As a folk musician, Nick plays in the bands English Rebellion and The Barber Band as well as for White Rose Morris Men. 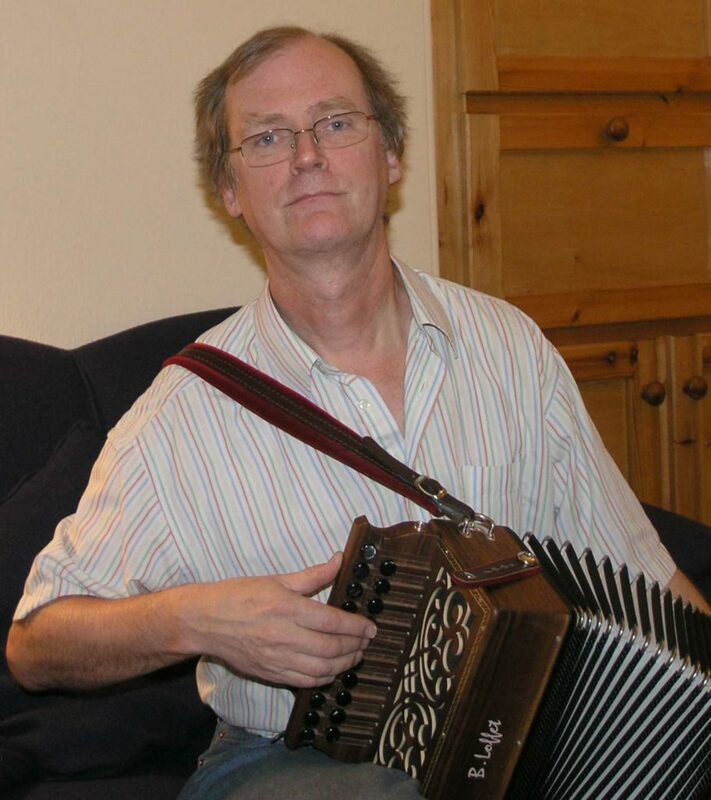 His main instrument is the melodeon, but he is often heard playing french horn, baritone, recorder or alphorn. His passion for traditional English music sessions has led to several tunebooks, and his books, CDs and pictures can be purchased from the Nick’s shop. Nick’s Musical Diary was a series of tunes based on personal events. At least one of them (Skirmish) has made its way into the wider world, changing a bit as it did so. In the classical world, Nick plays in the Huddersfield Philharmonic Orchestra as well as playing in and helping to run Orchestra of Square Chapel. Nick runs the computer support business NickWorks IT Support – a company which specialises in supporting home computing in the Huddersfield area, as well as supporting local businesses and offering remote support to users all over the country.